Offers a comfortable and deep massage. 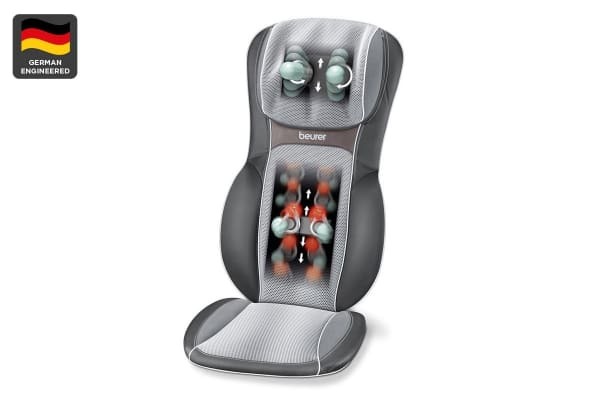 The Beurer High Definition 3D Shiatsu Seat Cover features penetrating 3D deep massage relief, Shiatsu neck massage with electronic neck height adjustment, spot massage and soothing rolling massage for upper, lower and full back massage. 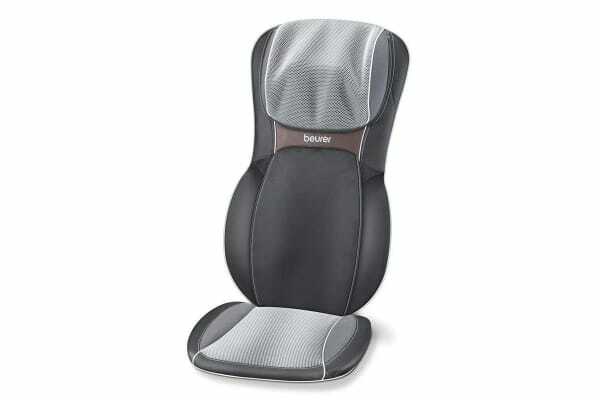 The ergonomic bucket seat shape makes the Beurer High Definition 3D Shiatsu Seat Cover comfortable for every body size. 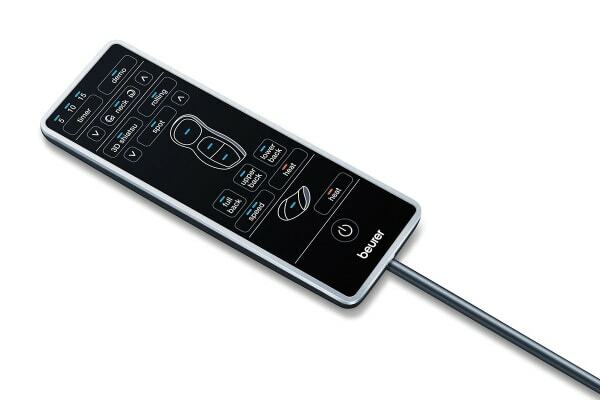 Other features include heat in seat cushion, 2 massage speeds, light and heat function, fully removable, washable neck mesh, washable, luxurious velour body covers, handy hook for convenient storage along with an easy to use remote control.